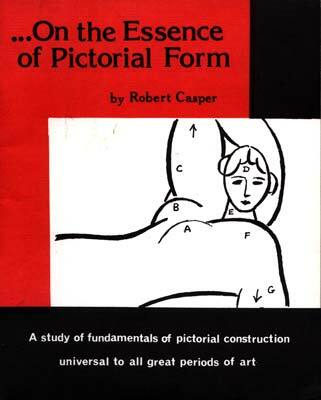 A study of fundamentals of pictorial construction universal to all great periods of art. "It speaks to the art world and says what has to be said! ".